The Helpmann Academy is delighted to present this very special opportunity to participate in a Masterclass with the Hot Sardines, exclusive to Adelaide. Fuelled by the belief that classic jazz feeds the heart and soul, the Hot Sardines are on a mission to make old sounds new again and prove that joyful music can bring people together in a disconnected world. In their talented hands, music first made famous decades ago comes alive through their brassy horn arrangements, rollicking piano melodies, and vocals from a chanteuse who transports listeners to a different era with the mere lilt of her voice. The Hot Sardines have been featured at the Newport Jazz Festival and the Montreal Jazz Festival, have sold out NYC venues from Joe’s Pub to Bowery Ballroom and more than 150 tour dates from Chicago to London, and have released two albums on Universal Music Classics to critical raves and a No. 1 slot on the iTunes Jazz chart in the U.S. and internationally. The Hot Sardines join us directly from NYC for their first ever Australian visit. Do not miss this once in a lifetime opportunity to learn from international jazz superstars. 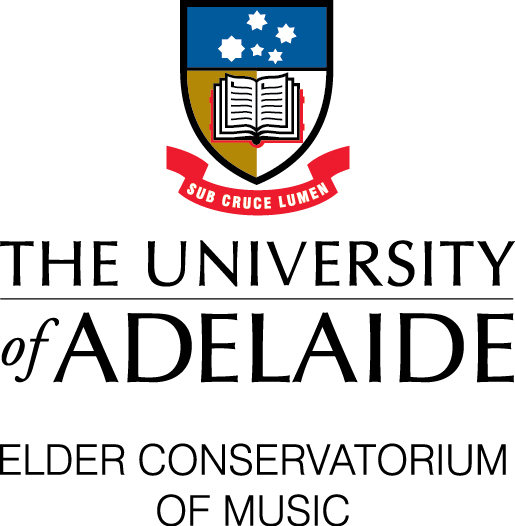 This masterclass is only open to current Elder Conservatorium students and graduates (within five years of graduation).